We have other services??? Let see it!!! 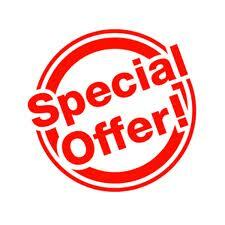 Get your free quotation here NOW!!! 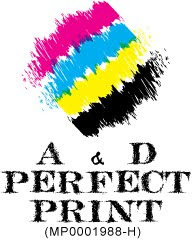 A&D Perfect Print. Picture Window theme. Theme images by borchee. Powered by Blogger.